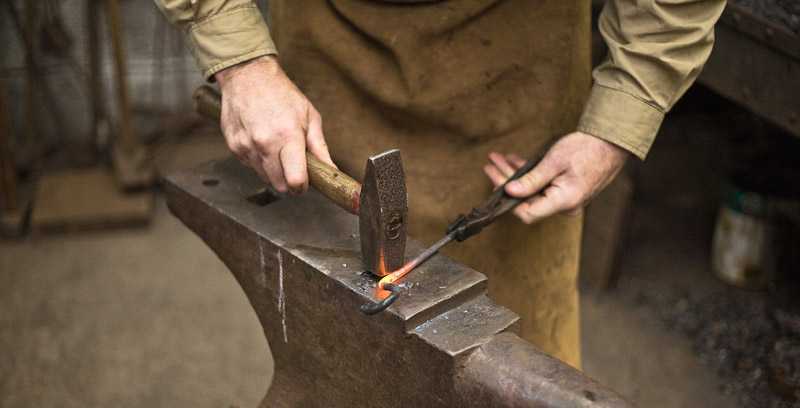 Please note that our forge is 10 miles from this address – if you are attending a blacksmithing course please follow the directions we send out before the course NOT this address. I offer a cost-effective design & making service for most types of interior and exterior ironwork. From small scale pieces suitable for giving as gifts or for providing the finishing touches to your home through to large works such as gates and railings and garden sculpture designed to complement your house and garden.